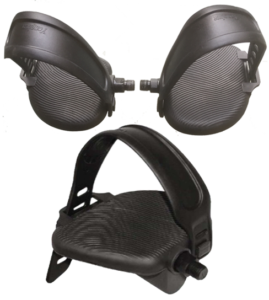 Burn Calories, Boost Your Mood & Brainpower Anywhere You Sit! 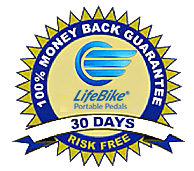 Order more LifeBikes® and Save! Give them to your friends, family, and business colleagues. 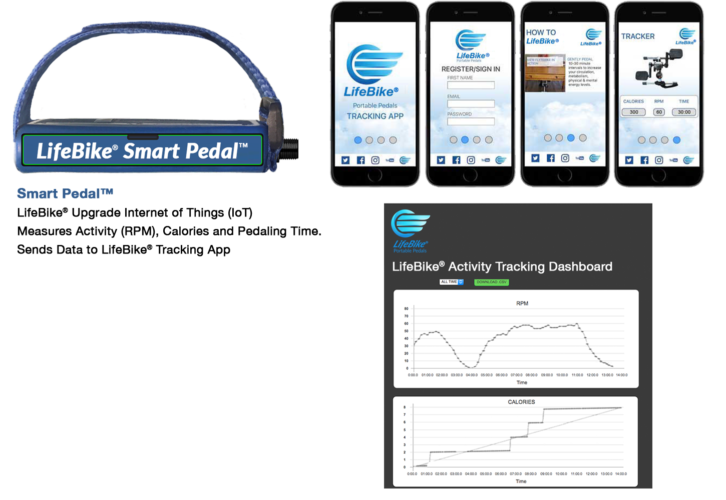 Track your progress with our patent pending LifeBike® Smart Pedal™ (IoT). Simply twist off the standard pedal on your LifeBike® & twist on your Smart Pedal™! It connects to our mobile app so you can track your time, calories burned & RPMs. Perfect perk for corporate wellness & insurance discounts, physical therapy & tracking your progress! 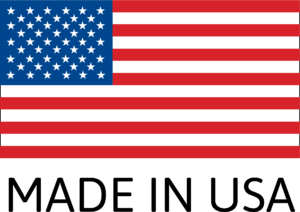 Estimated shipping December, 2018. Stay tuned!